We love helping add a little bit of magic to our guests’ memorable milestones, especially birthdays! 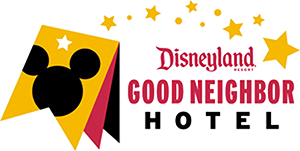 As a Disneyland® Good Neighbor Hotel and Disney fans ourselves, we can’t think of anything more magical than spending your birthday at Disneyland® Resort. “The Happiest Place on Earth” knows how to do birthdays right, and really has something for all ages. The best part? You can celebrate your birthday at any time of year — so it doesn’t have to be a trip on your actual birthday. So, hop on our Dream Machine Shuttle from Anaheim Majestic Garden Hotel to Disneyland® Resort and get ready to have the happiest birthday ever! Step 1: Get a complimentary birthday button. Buttons are a big deal at Disneyland® Resort, and a lot of fun to collect. You or your loved one can get a free birthday button by stopping at City Hall on Main Street, U.S.A. in Disneyland® Park or at Guest Services in Disney California Adventure® Park. Not only is it a fun memento, but the birthday guest will feel extra special as cast members and fellow park-goers take notice and extend birthday greetings. Generally, people will go out of their way to add a little touch of magic to their special day. There are no guarantees, but musicians may serenade you with a special tune, characters may write a birthday message in your autograph books, and cast members may organize some kind of birthday surprise. Some of our guests have noted being called on during shows or called out over the loudspeaker on rides. It’s called “Disney magic” for a reason… the possibilities are endless! If they don’t notice the birthday button right away, don’t be afraid to let cast members and characters know it’s a special occasion. You’ll be glad you did. Step 2. Make (or purchase) special Mickey Ears, shirts or sashes. Dressing up is part of the fun of visiting the parks, especially for youngsters. Special birthday accessories make the perfect addition to your birthday button! Whether you make them yourself or purchase them, birthday-themed Mickey Ears, shirts, and sashes are a great idea. Not only do they help the guest of honor stand out to people at the parks, make for memorable photos, and make the overall experience more fun, but they are also practical. An accessory or matching shirts help you spot members of your group and keep everyone together during the party. You can see some great ideas on Instagram, Pinterest, and Etsy for some DIY inspiration. Step 3. Indulge in a delicious birthday meal. Calories don’t count on your birthday! Book a magical dining experience for the birthday boy or girl so they can pig out on all their favorite foods with family and friends. They can even eat alongside some of their favorite Disney Characters with a special Character Dining experience, making it a meal they’ll never forget. No birthday meal is complete without a birthday cake! To round out your meal, you can order a personalized Disney cake for delivery to select table-service restaurants at Disneyland® Park and Disney California Adventure® Park. Pro tip: Be sure to make dining and cake reservations at least 60 days before your Disney trip. If special dining experiences aren’t in the budget, that’s OK too. There are plenty of places around the park to snag a sweet treat or quick bite in honor of the birthday boy or girl. Step 4. Do a birthday scavenger hunt. Scavenger hunts are always fun, but birthday scavenger hunts are even more exciting! This could be a fun activity, especially with a large group or teens who don’t need as much adult supervision at the park. Have a list of photos they have to take and turn them loose. Consider adding a few birthday-themed items to your list, like balloons, cakes, or the birthday scene on The Many Adventures of Winnie The Pooh ride. Everyone will have a blast with the friendly competition and the guest of honor will have some fun photos to remember the special day. Step 5. Get a makeover at the Bibbidi Bobbidi Boutique. This one is especially for the little ones celebrating their special day. You can check out the Bibbidi Bobbidi Boutique on any visit, but what a better way to celebrate a birthday than to make your kiddo feel like a princess or prince for the day? Kids ages 3 to 12 undergo a special makeover transformation with their very own fairy godmother, and Disney photographers will be on hand to capture the experience. There are a variety of price points and options to choose from to fit your budget! Pro tip: Be sure to make makeover reservations at least 60 days ahead of time. Step 6. Scope out birthday souvenirs. Many of the shops have birthday-themed goodies for you or your loved one to take home as a special birthday gift. Disney gift cards also make great gifts, so the guest of honor can pick out whatever they want around the park, from food to souvenirs to tickets. Step 7. Kick back and relax after a fun day at the parks. 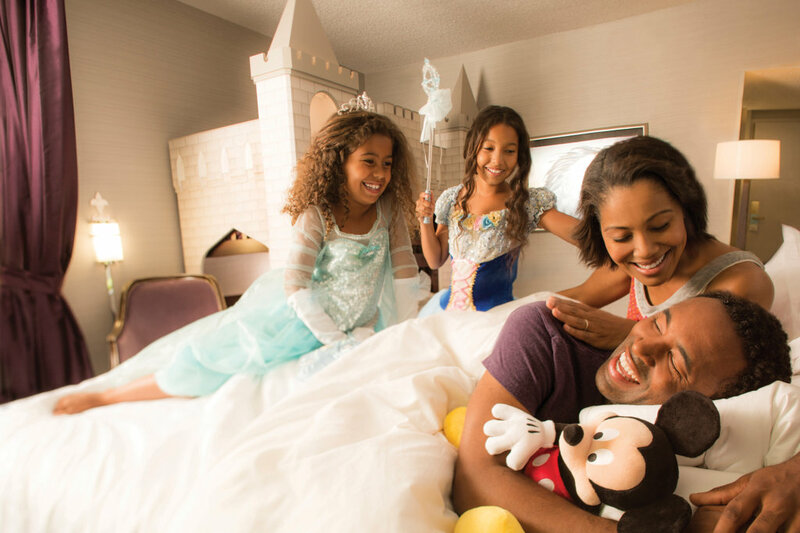 Make it into a fun Disney birthday getaway by booking your stay at Anaheim Majestic Garden Hotel, just ½ a mile from Disneyland® Resort. We have plenty of amenities to help you unwind after a long day of magical fun, including dining options, internet access, and a heated pool. Little birthday princes and princesses will love our castle-themed rooms, and our beautiful decor and gardens provide a romantic backdrop for a special celebration with your significant other. Don’t forget to stop by our complimentary Disney Desk to get tickets and let our Disney experts help you plan the perfect birthday at the parks. We promise we’ll go above and beyond to help make you or your loved one feel extra special on their special day! 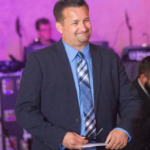 Matt has years of experience in the Anaheim, CA hospitality industry, and joined our team at the Anaheim Majestic Garden Hotel in 2015. 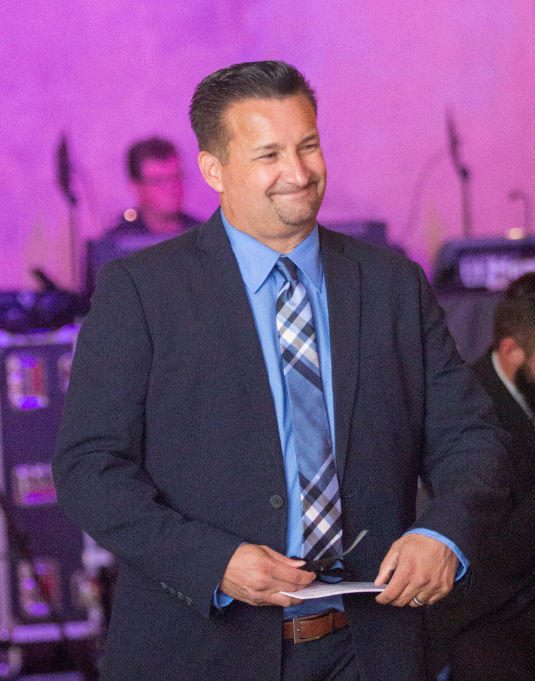 He is our “go-to” guy for fun and engaging guest events, bringing a bit of magic to their stays with us!